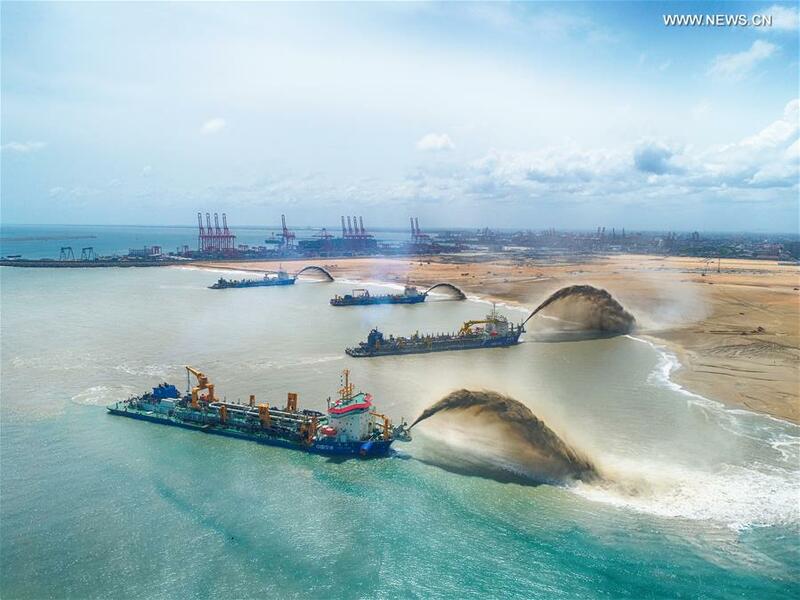 Fourteen Chinese construction workers who were in Sri Lanka without a valid employment visa have been sentenced to jail for a year and fined Rs 50,000 (1,881 yuan) each by a Magistrates’ Court in the southern coastal city of Galle. The Chinese had arrived Colombo on one-month tourist visas. They were arrested after their tourist visas had lapsed and were working in a hotel project in the southern city. The suspects were arrested on March 2 and remanded for two weeks before they were sentenced om March 15. The court ordered that the Chinese illegals be deported after they finish serving their jail terms.